This program is designed to prepare students for the exam to become Certified Medical Assistants and take the first steps toward an exciting career with a wealth of opportunities for advancement. Our unique 1 + 1 program allows students who complete the 9 month certificate program to continue for an additional 3-4 quarters to complete the general education requirements and earn an Associate degree in Medical Assisting. Regardless of whether you choose the 1 + 1 track, the certificate program pairs online instruction (all but 3 courses) with on campus laboratory courses and on-the-job practicum observation and experience from the very beginning, providing complementary academic and practical coursework. The broad skill set offered in this course can be applied to a variety of clinical settings and covers administrative, laboratory, and clinical skills. The Certificate in Medical Assisting program is designed to help you enter the medical workforce as quickly as possible, putting you on the fast track to joining an exciting and rewarding field. The South College Asheville campus has partnered with Mountain Area Health Education Center (MAHEC) to offer Medical Assisting students the unique opportunity to participate in an IV prep course. This course provides students with a practical Simulation Lab experiential training in the process of initiation and removal of an IV catheter. What can I do with a Certificate in Medical Assisting? To earn your certificate in medical assisting, you must think critically, communicate effectively with patients and medical professionals, and be a lifelong learner. Students in this program must manage their time well and complete assignments on schedule. Class participation is a must, and working with other students is encouraged. Medical assistants are required to help others as part of a team supporting a physician or group of physicians, so you must work well collaboratively and conduct yourself professionally. South College finds excellent practicum placements for students, where they can learn real-world applications of their classroom skills. Our experienced team of educators is invested in the success of every student, which is why instructor assistance and free tutoring services are available as needed. 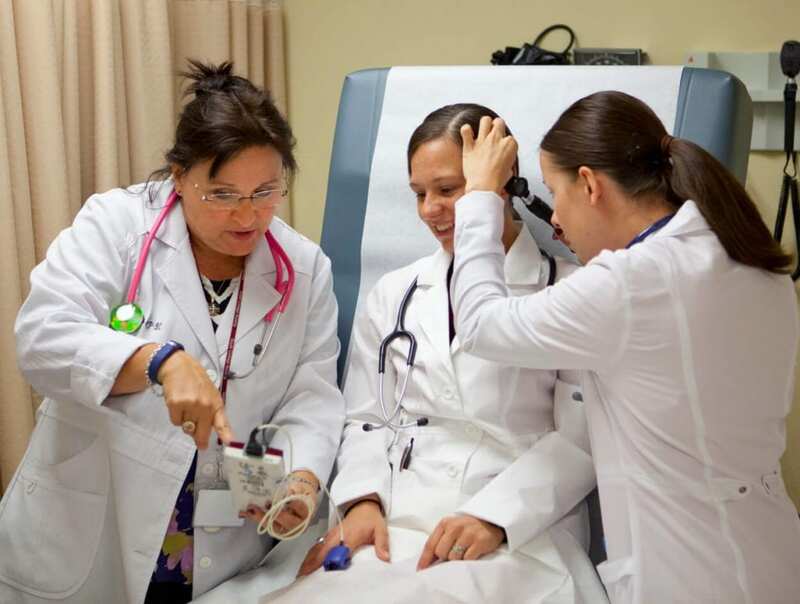 Although there is no state licensure for medical assistants, as a graduate of a CAAHEP accredited program, students in Asheville & Knoxville are qualified to take the AAMA (American Association of Medical Assistants) Certification Exam. The CMA (AAMA) credential is awarded to individuals who pass the AAMA Certification Exam. The certification exam is required and graduates who successfully complete the exam are demonstrating the mark of a profes­sional and the ability to competently perform clinical and administrative duties in a medical office. The distinction of being a Certified Medical Assistant is a credential many physician-employers require. 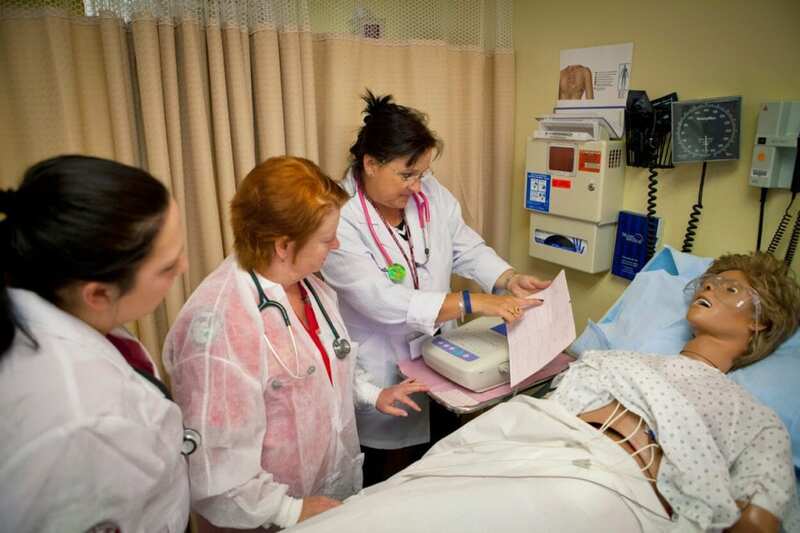 The South College Certificate in Medical Assisting program offered at the Knoxville campus is accredited by the Commission on Accreditation of Allied Health Education Programs (www.caahep.org) upon the recommendation of Medical Assisting Education Review Board (MAERB). Reaccreditation affirmation was awarded in September 2014 for a period not to exceed ten years. Per the annual report submitted in 2018, the following information relates to two performance areas for 2017 graduates of the program. The Medical Assisting Certificate program offered at the Asheville campus is accredited by the Commission on Accreditation of Allied Health Education Programs. Reaccreditation affirmation was awarded in August 2015 for a period not to exceed 10 years.